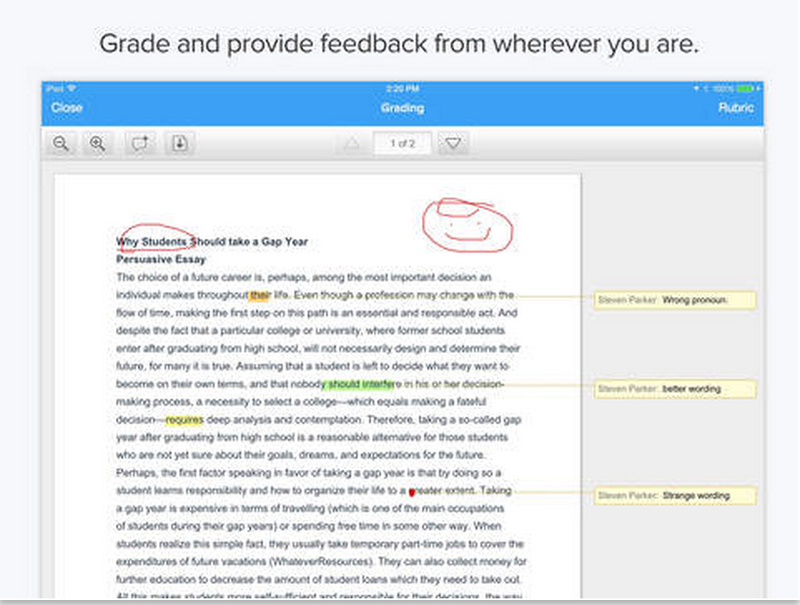 The popular tool Chalkup is now available for iOS bringing thus the platform’s assignment, grading, messaging, and notification features to iPad and iPhone. 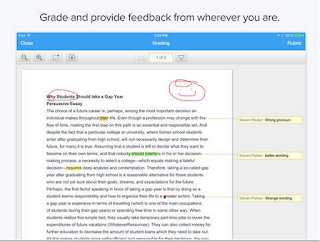 For those of you not familiar with Chalkup, this is a a great web tool that allows teachers to create classes and share different study materials on a message board that students can access in real-time. Chalkup lets you post discussion prompts, add comments to discussions, distribute announcements and assignments and view files.